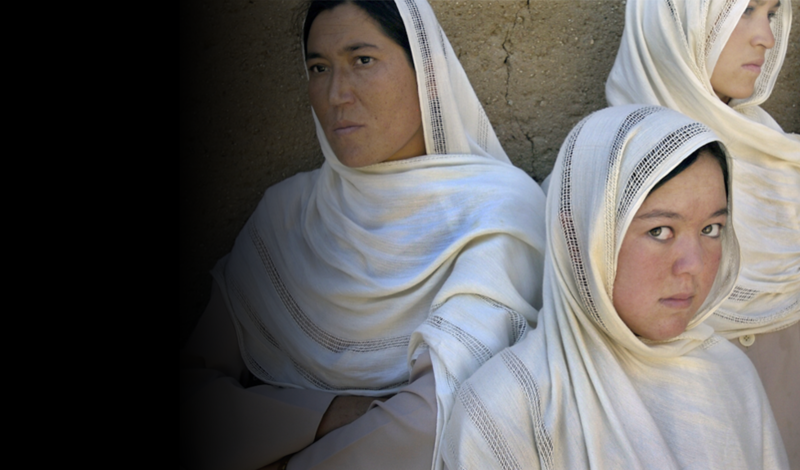 Afghanistan is one of the world’s most complex humanitarian emergencies, characterised by escalating conflict, displacing over one million people. In 2018, 3.3 million people will need life-saving assistance. 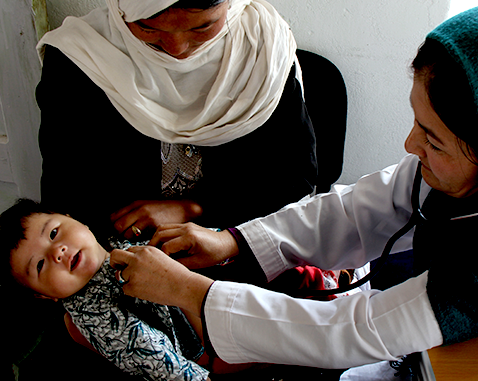 Maternal mortality in Afghanistan is among the highest in the region. Recent assessments indicate that more than a third of children have been exposed to psychological distress due to loss of family and community members, and the constant risk of death and injury. UNFPA, in line with Ministry of Public Health have prioritized the service delivery of reproductive , maternal, neonatal and child health, and family planning in remote and hard to reach areas. Family Health Houses have been established and midwives trained to provide reproductive health services to the population through community-based health initiatives. In 2017, almost 20,000 pregnant women were provided with antenatal care, and 112,000 internally displaced people, returnees and host communities were provided with reproductive health care services. UNFPA will continue to lead the gender-based violence sub-cluster and co-chair the sexual and reproductive health group / Minimum Initial Service Package of the Health cluster.